Sorry for my mini hiatus, everyone! We've been in the process of moving, and we've just now got wifi hooked back up. but it will definitely be more often than lately! and finally a couple weeks ago I went back & scooped up some stuff. but so far, I will say- WOW! Have any of you ever tried this brand?! I'm super curious to know what your experience has been! Bong? hahaha you are too funny. these sound lovely! it is a good job, the medicaid billing is billing medical bills. the rules are also acceptable. I tried some tanning lotion from (I think) this brand. 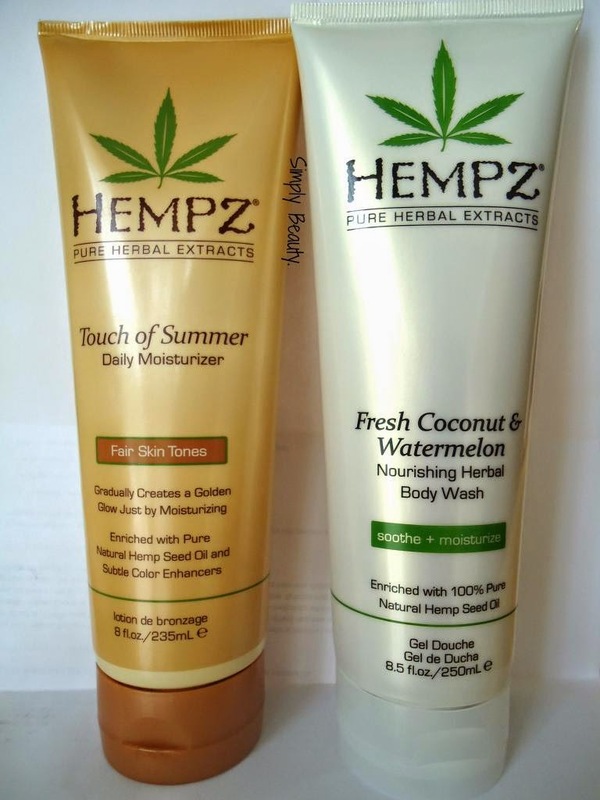 It was Hemp, but I'm not sure if it was Hempz.... It was so long ago. I wasn't very impressed, but I'd definitely be up for trying some regular lotion!